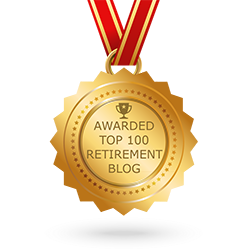 We all work for retirement, but how do we know exactly when we should retire? Making that call is one of the biggest calls you’ll have to make in your life, especially if you don’t want to end up back in the working world. 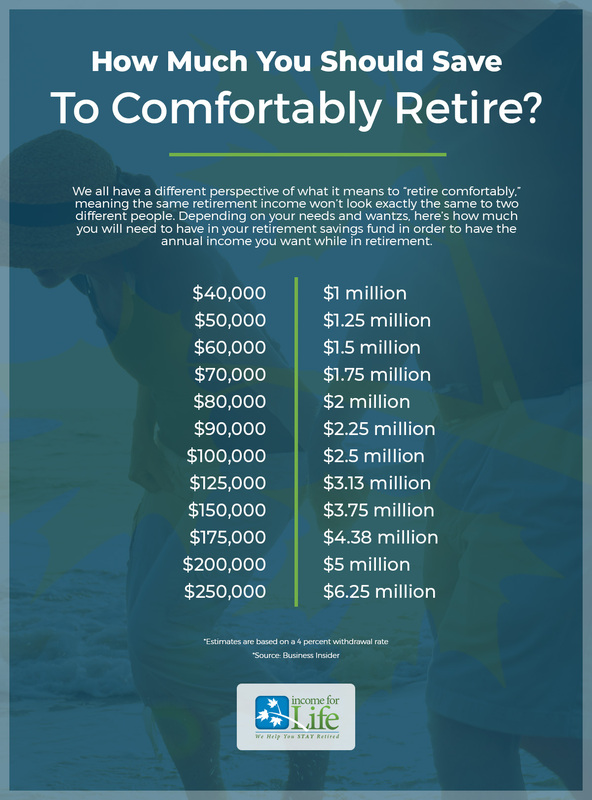 You want to ensure you have enough funds to comfortably enjoy retirement without having to nickel and dime every little thing. 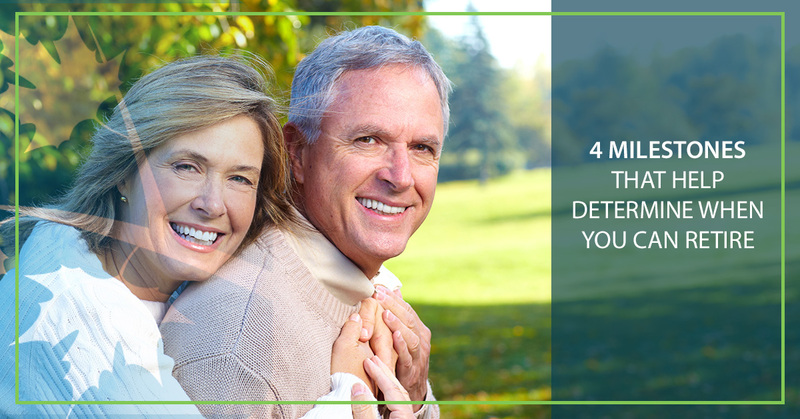 That’s why in today’s blog post, we’ll go over four major milestones that can help you determine when you should retire. If you’re nearing retirement age or want to be a step ahead of the game, choose Income For Life for your retirement income planning in Los Angeles. We have a staff of 400 dedicated financial individuals who can provide you with the income planning tools you need to successfully retire when you choose to do so. Contact us today to get started. Continue reading below for our list of at least four milestones that have proven you’ll be able to successfully (and comfortably) retire soon. 1. Your home is entirely paid off. First of all: Congratulations! Paying off a home is an accomplishment not a lot of homeowners experience, and it is something that many homeowners spend their entire lives trying to achieve. You don’t necessarily have to have your home paid off to retire, but the less debt you’re in, the better. If you no longer are making hefty mortgage payments on your home, you can start using the funds you would be using for it towards your emergency retirement fund. Chances are, you’ve spent a lot of time and energy raising your kids. On top of that, you’ve probably spent the same amount of time and energy taking care of your parents as they got older. Now, it’s your turn to be selfish — that’s why we spend our whole lives working towards retirement in the first place, right? If you no longer have anybody to support but yourself and possibly your spouse or significant other, this is a good indicator that you’re ready to retire soon. You won’t have to worry about the unexpected costs kids and aged parents can bring, meaning it’ll be easier to save toward your retirement. Keep in mind that you should talk to your kids about your retirement plans and that as soon as you’re in retirement, you won’t be able to help them financially as much as you used to. If you think that it’s best to keep working until your kids are well on their feet, do what feels best for your situation. 3. Your withdrawal rate is around 4 percent or less. 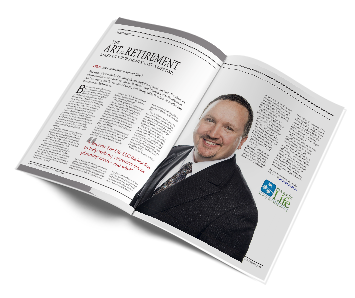 Whether you want to or not, you absolutely have to run your numbers before deciding to retire. You need to ensure that you have enough money saved up to live comfortably once in retirement. In a perfect world, you should have enough funds in your retirement savings account to allow a withdrawal rate of 4 percent or less. What does this mean? Well, for example, if you have $2 million saved, a 4 percent withdrawal rate would be about $80,000 a year in retirement spending. 4. You have a general future game plan. Don’t spend your entire life working only to near a retirement age and not have enough saved for a comfortable lifestyle. Start your retirement planning now. Start talking to those around you about what you plan to do while you’re in retirement. Start getting any investments you may have ready for your retirement. Never blindly retire when you “feel like it.” If you’re not great with money, get help from a qualified, experienced financial planner. If you’re still unsure of when you should retire, don’t hesitate to ask for the help of a professional financial adviser. At Income For Life, we’ve helped hundreds of other retirees and pre-retirees come up with a retirement strategy that works best for them, and we know that we could find a solution for you, too. Choose us today for your retirement income planning needs in Los Angeles. No matter where you are in the U.S., you can reach the financial experts at Income For Life by calling (888) 228-8814 or by completing our online form.